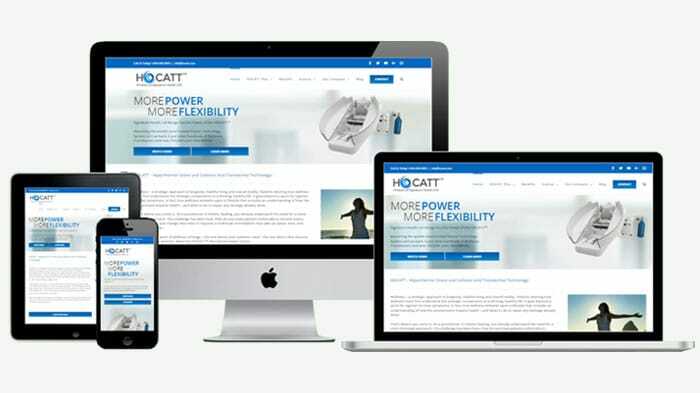 HOCATT, a great company to work with. This is an ever-changing website with a lot of content. Really have a good time working on their projects.